Organized by user nathansnider and user theroyalacademy. 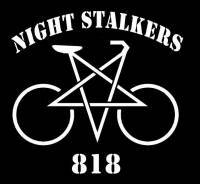 This week we ride on Saturday. Join our mailing list (link below) for more information. YOU RIDE AND PARTY AT YOUR OWN RISK. NO ONE ON THIS RIDE IS RESPONSIBLE FOR ANYONE ELSE. 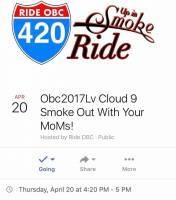 Obc2017Lv Cloud 9 Smoke Out With Your MoMs! "Rain or shine (darkness) "
If you dont know anyone at the start, you'll end up loving everyone by the end !!!!! 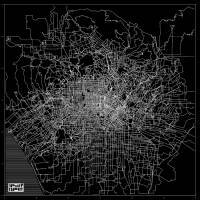 This will be a chill ride. 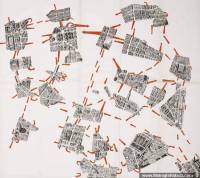 Join us for a Community Festival with Mapping Walk & Bike Ride. Bike raffle.Gift card raffle. Free basic Bike repair. Children\\\'s activities. a result of your planned ride. Thanks. 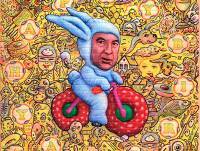 Bicycle Day is April 16, commemorating April 16, 1943, when Dr.
effects of LSD, making this the date of the first ever acid trip. it is generally not possible. Please plan accordingly.